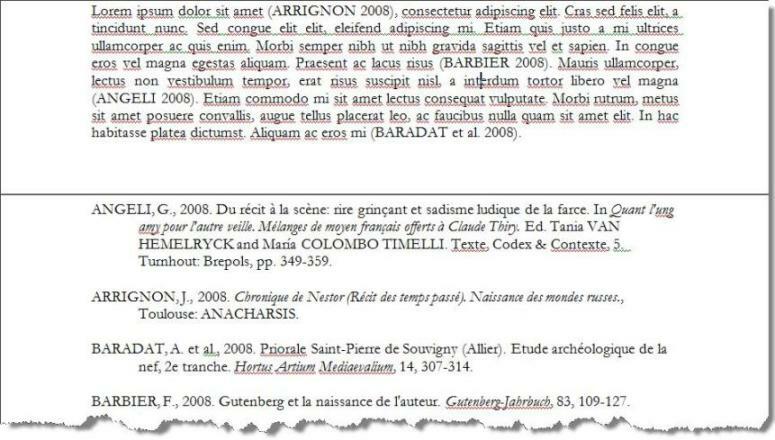 You can use Zotero in conjunction with the Firefox web browser (as described on this page). 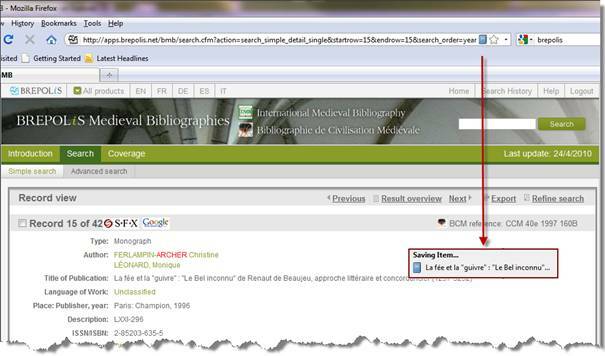 Zotero 3.0 is available in a standalone version which can be used to save items to Zotero from Google Chrome or Safari. You can download Firefox for free: go to www.getfirefox.com. 2. 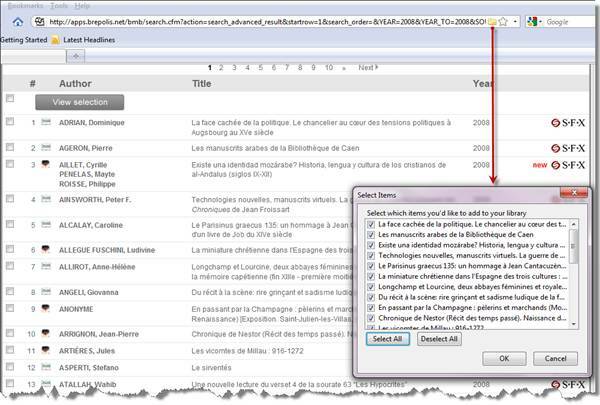 View selected records in the Zotero library. 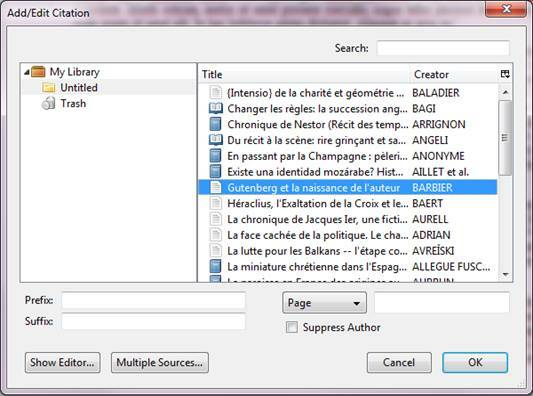 The Zotero library can be opened by clicking on "Zotero" at the bottom right of the browser window. 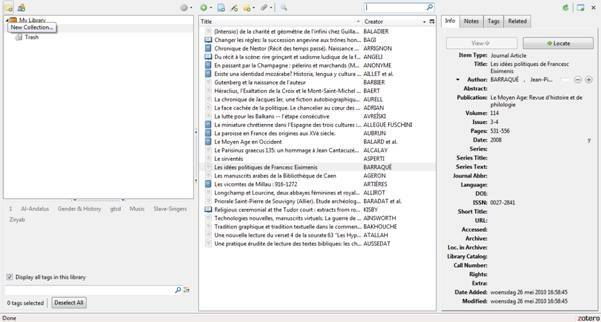 Then select the reference that you wish to use from your Zotero library. 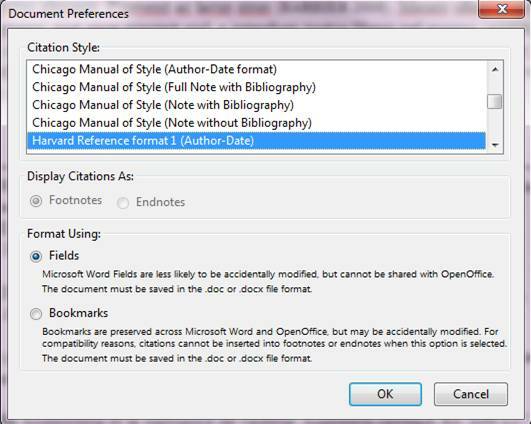 You can use the Page box at the bottom of the window to add a specific page number to your citation, or you can click on Show Editor... to edit the citation manually. 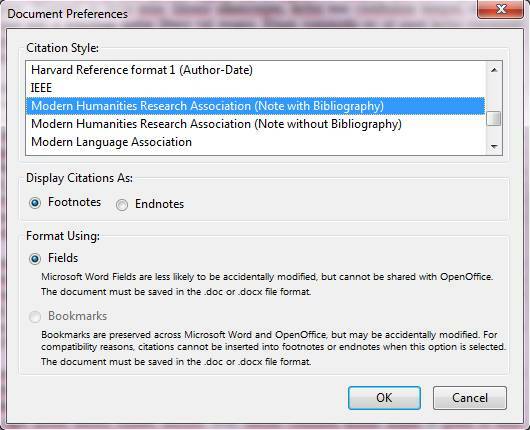 For more help and other options, see http://www.zotero.org/support/word_processor_plugin_usage .